It's wonderful to be back on the mat in the role of teacher again. I'd like to do another video session, but with your help! Please email me, or comment on what sort of a session you would like on the blog. Let me know what you would like to address in your practice. I'd love the feedback, so that I could be creative, and come up with some ideas for you. The practice of yoga has been around for centuries, but its popularity has grown dramatically in the West in the last few decades. It's no wonder -- yoga has been shown to have numerous holistic healing benefits. 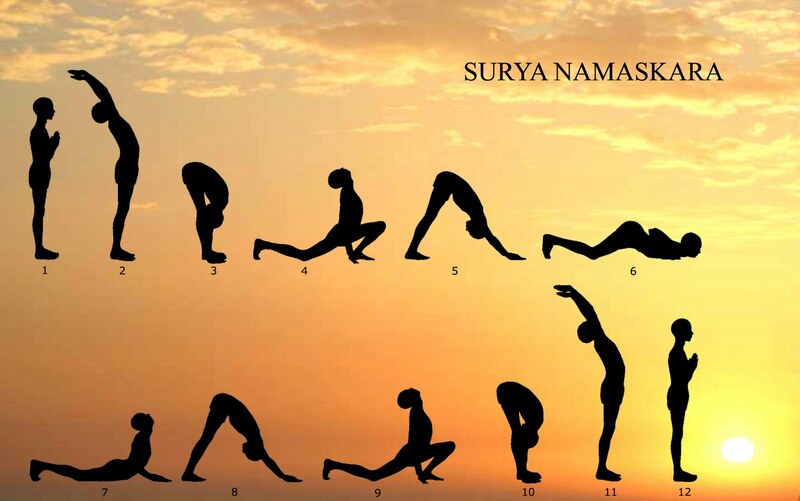 The regular practice of yoga improves one's overall flexibility, balance and concentration. It also lowers stress levels and promotes a calm, balanced, centered feeling. 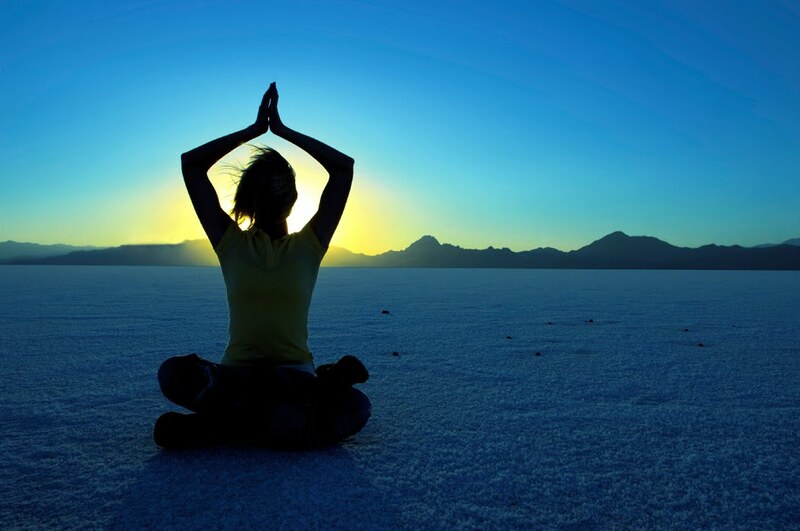 In a nutshell, the practice of yoga promotes a deep and sustained feeling of inner peace in body, mind and spirit. Much has been said lately about the importance of the ability to "be present" in life. Yoga definitely helps increase this capacity. In fact, it is difficult not to "be present" in one's body while engaged in the practice of yoga. Many of the poses require focused attention, concentration and balance, which encourages keeping one's awareness in the here and now. This practice then naturally carries over into the rest of life, even when the practitioner is not engaged in yoga. 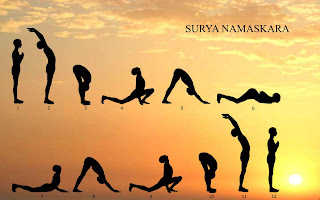 Yoga has proven extremely valuable and helpful in fighting and overcoming cancer. There is no doubt that yoga improves quality of life during cancer treatment, even in terminal cancers such as mesothelioma. In some cases, it can even raise mesothelioma life expectancy. In addition to promoting healing, it can also minimize the stress and side effects of chemo and radiation. A gentle yoga practice during cancer treatment helps the body to process and alleviate toxins more efficiently, improves circulation, lowers pain levels and also reduces anxiety and depression. "Sleep disturbances and fatigue are an enormously burdensome problem among cancer survivors... In the trial, 410 patients who had completed cancer therapy were split into two groups: one that participated in a four-week-long, twice-weekly yoga program, and one that did not. Compared to how they felt beforehand, the survivors who participated in the yoga program afterward reported improvements in sleep quality and fatigue. Yoga participants also used less sleep medication than they did before the program, while non-yoga participants actually increased their use of sleep medication. Patients were enthusiastic about the classes, and 86 percent attended more than half the sessions."